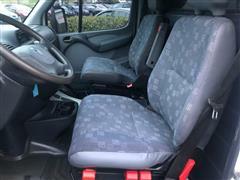 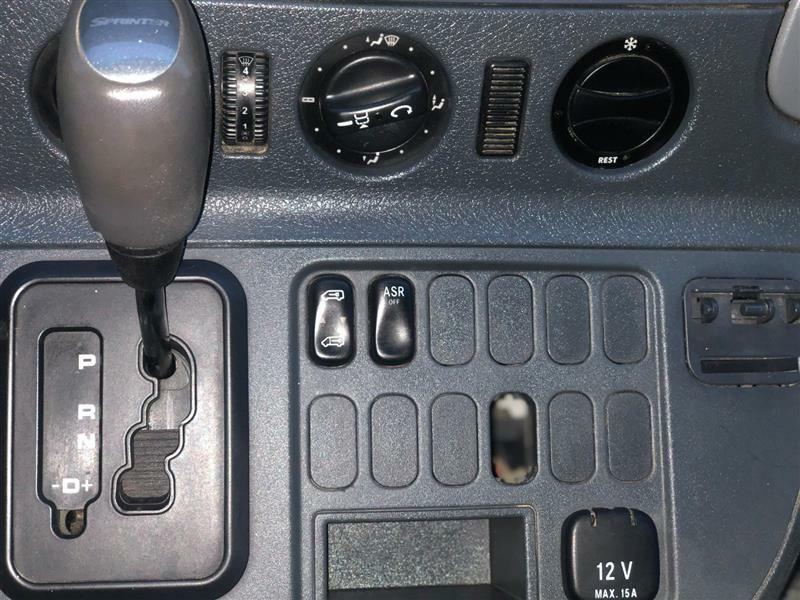 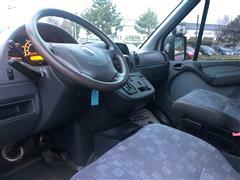 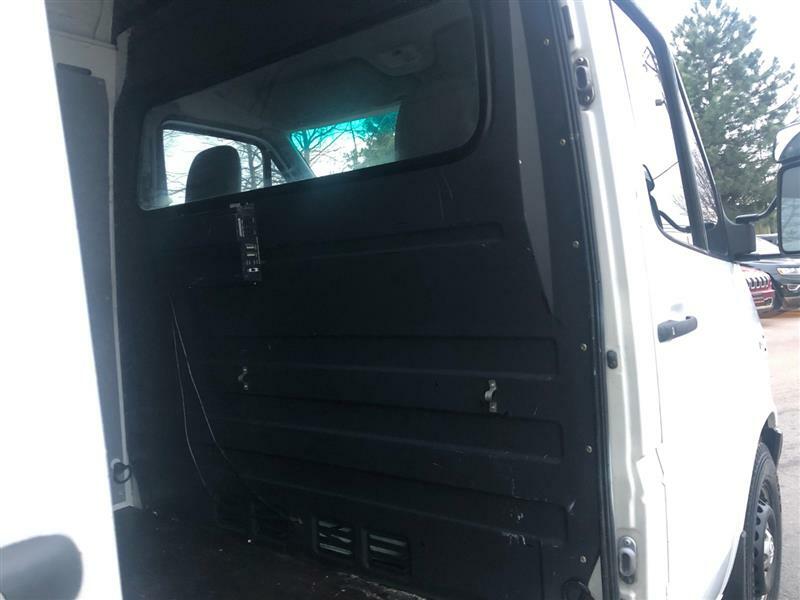 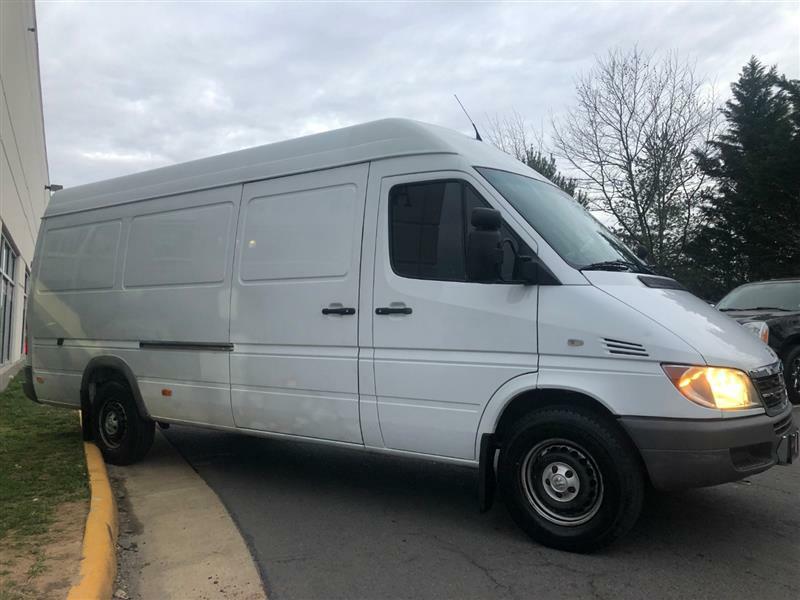 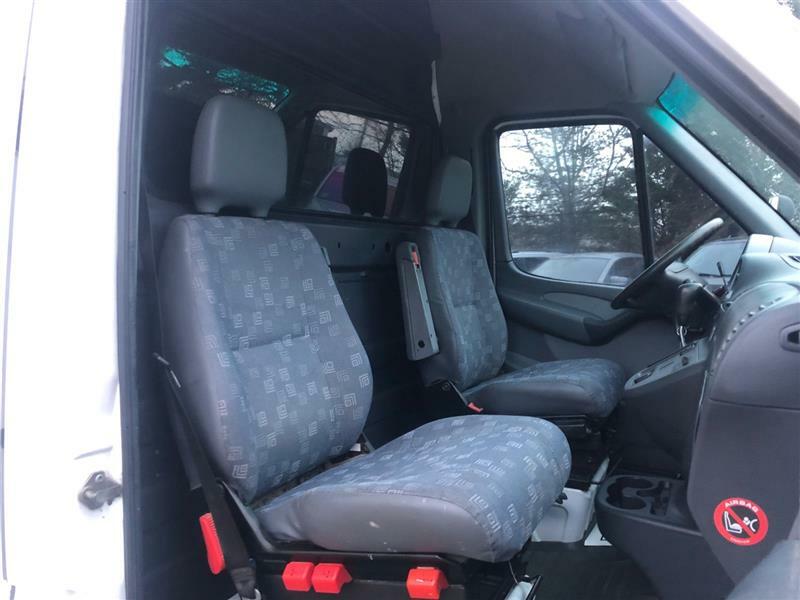 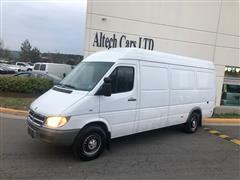 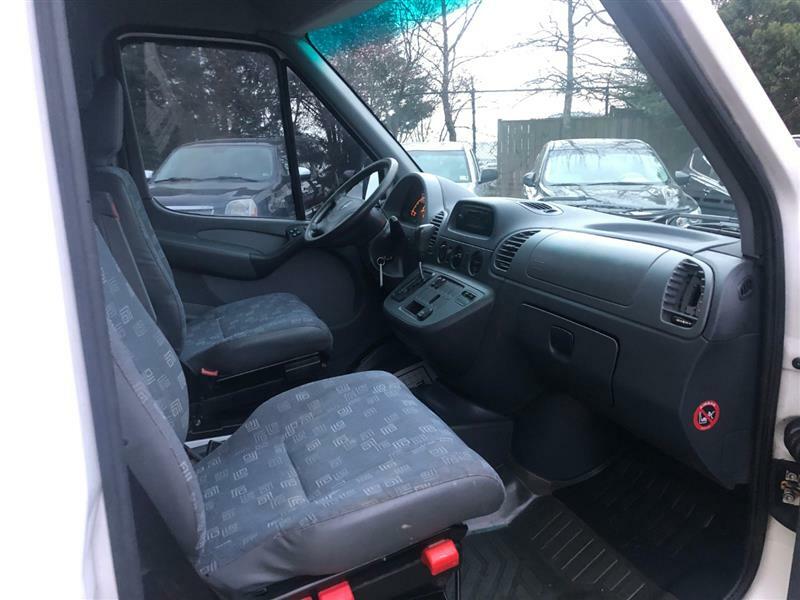 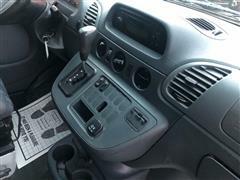 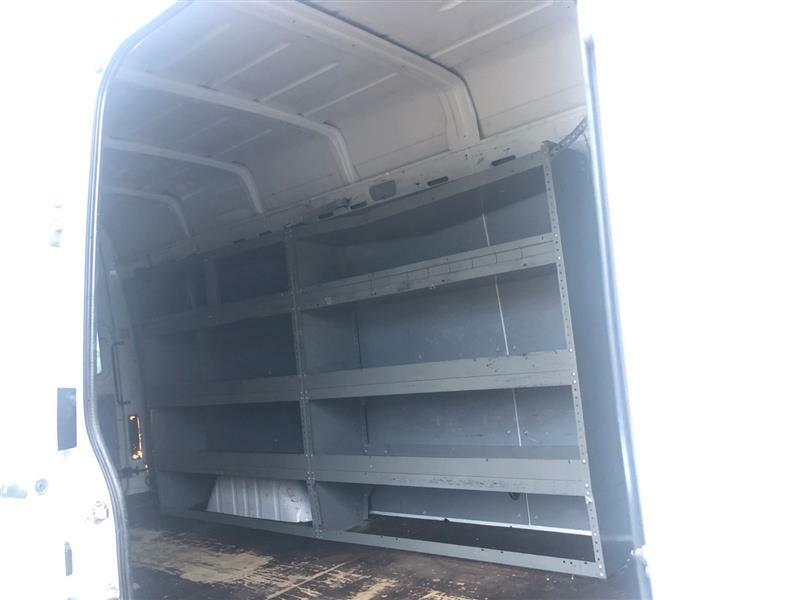 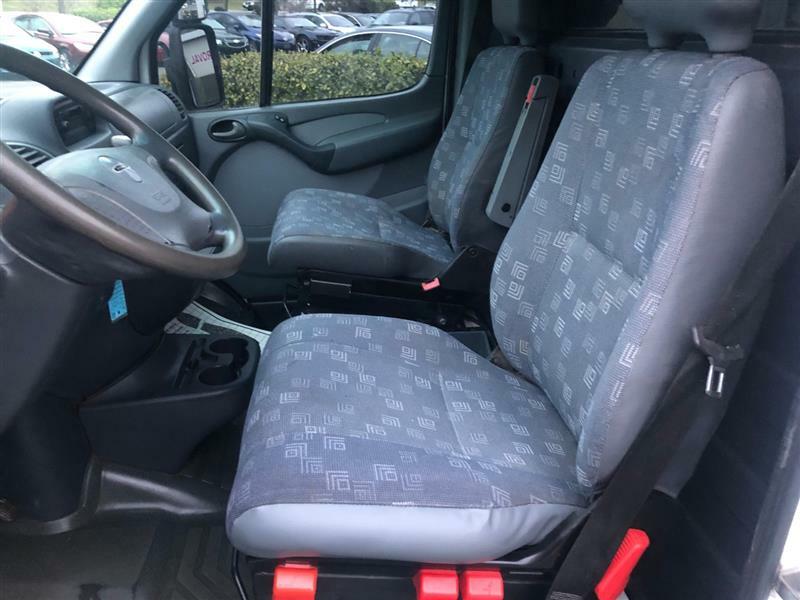 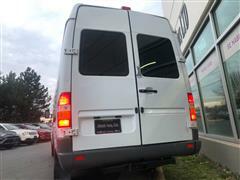 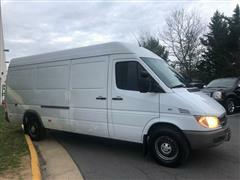 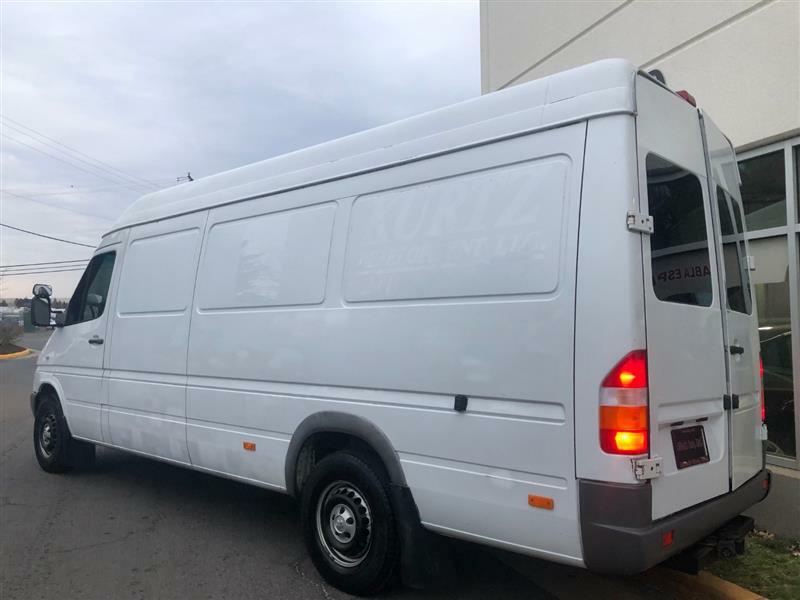 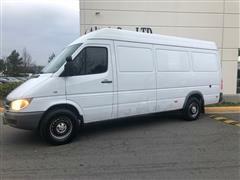 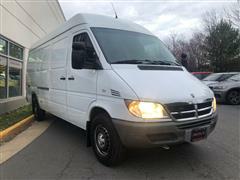 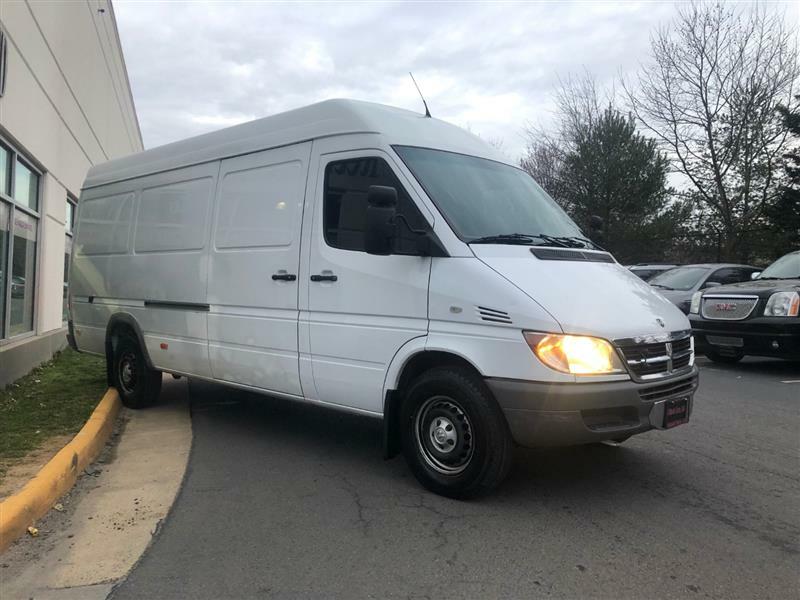 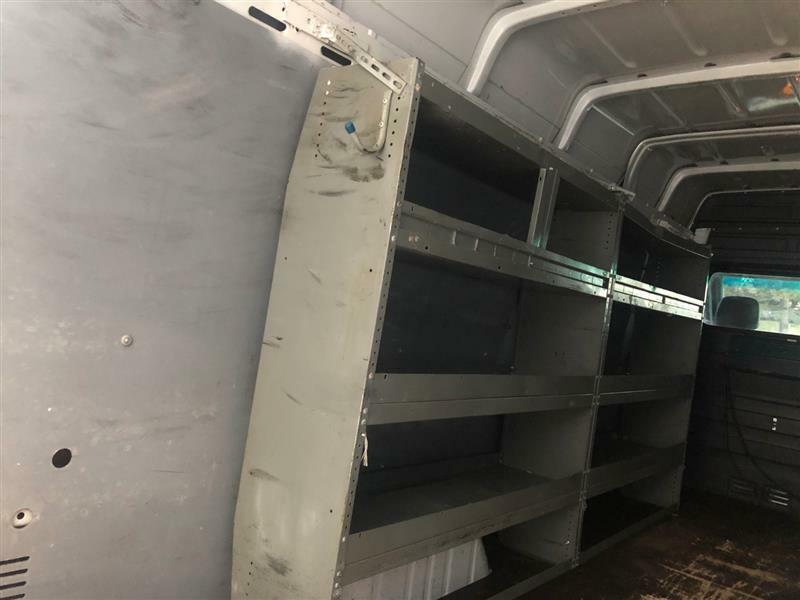 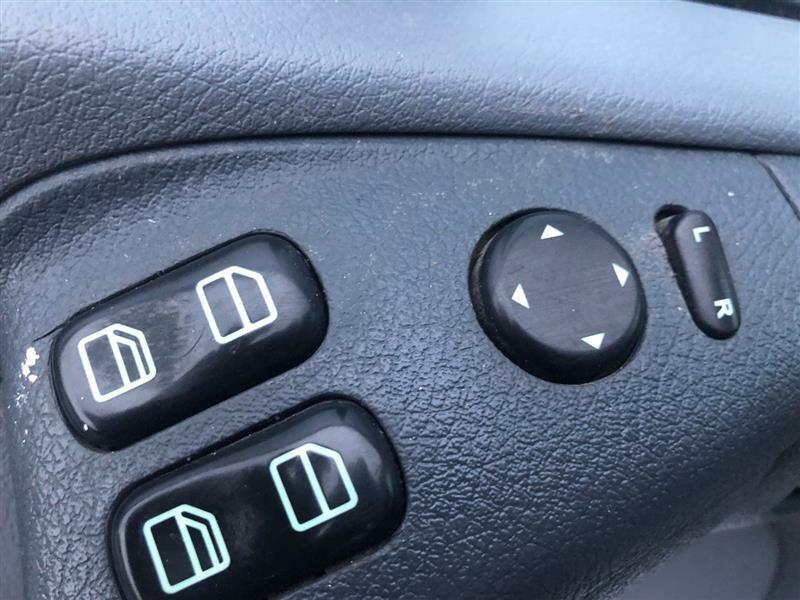 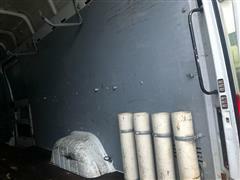 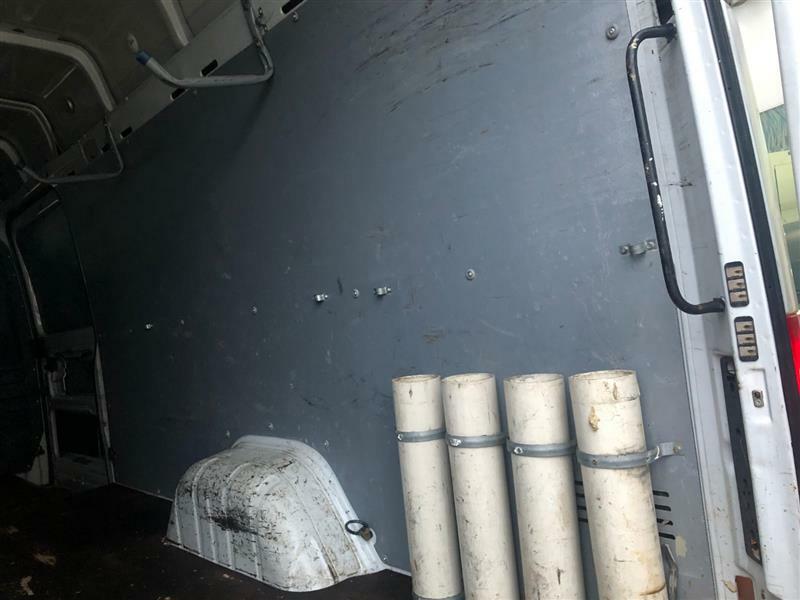 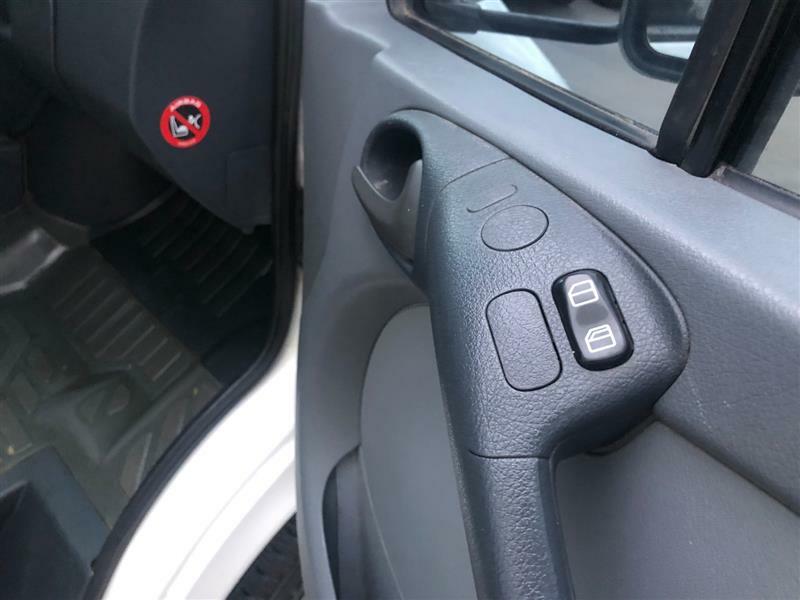 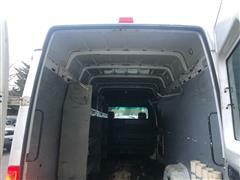 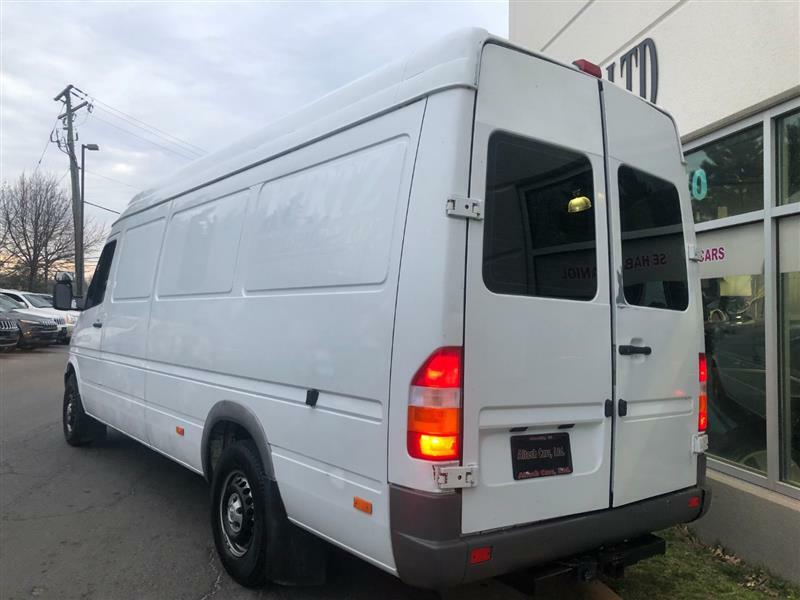 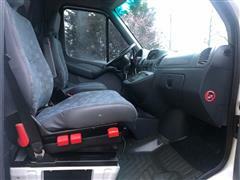 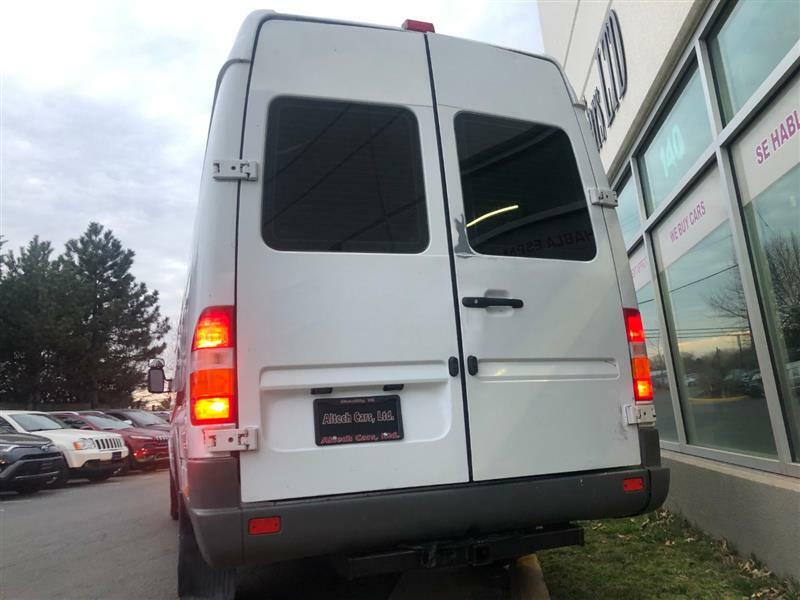 ONE OWNER 2005 DODGE SPRINTER 2500 HIGH ROOF DIESEL CARGO VAN w/AUTOMATIC TRANSMISSION, WHITE ON GRAY INTERIOR, POWER DOOR LOCKS, POWER WINDOWS, POWER MIRRORS, POWER STEERING, TOW PKG , 132K LOW MILES JUST SERVICED, MUST SEE…………. 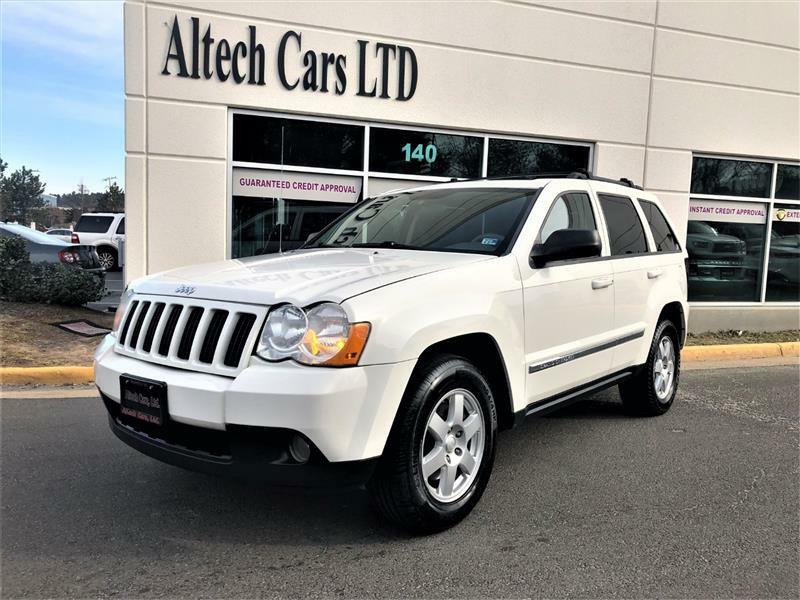 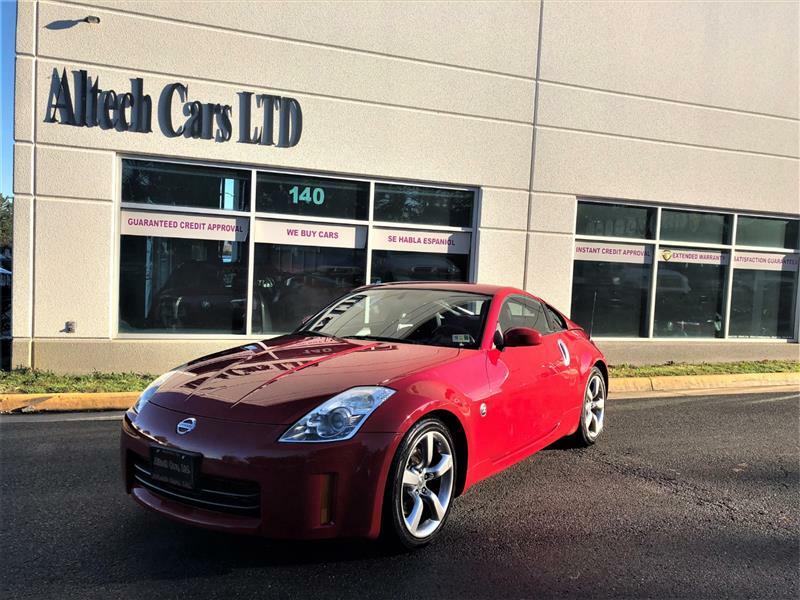 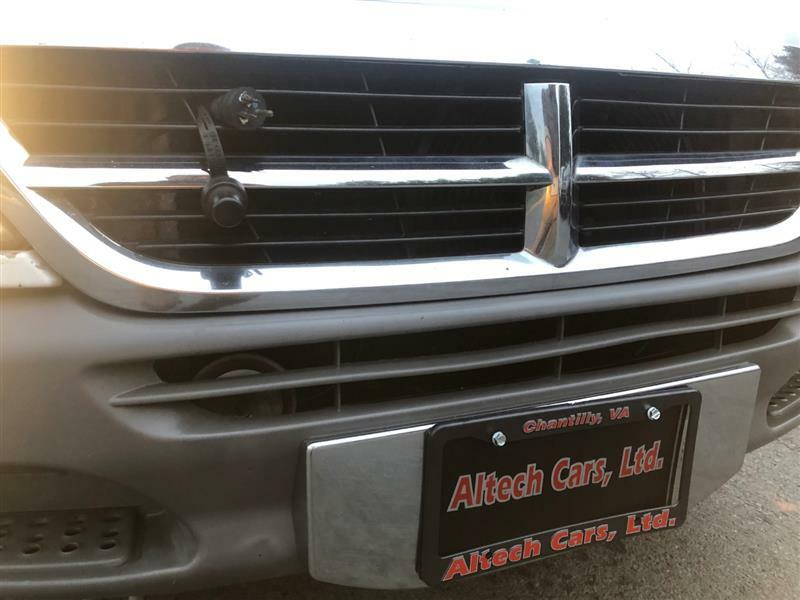 Here at Altech Cars we offer a wide variety of excellent pre-owned vehicles, CALL US TODAY AT 703 957-4500 FOR A TEST DRIVE, We would love to have the opportunity to earn your valuable business. 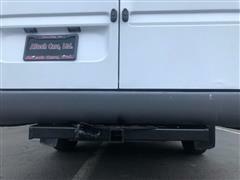 All Our Cars Come With VA Inspection. 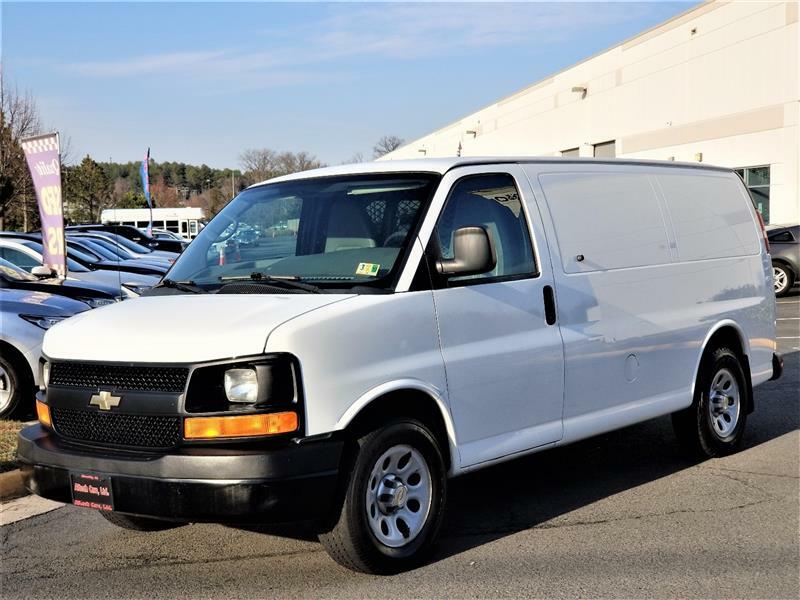 All Advertised Prices Subject to Credit Approval. 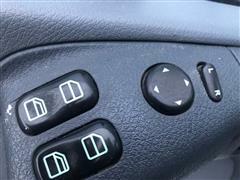 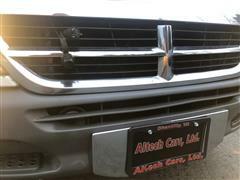 VISIT OUR WEBSITEwww.altechcars.com!